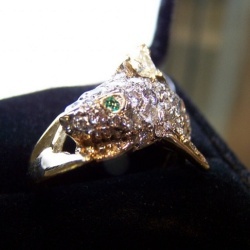 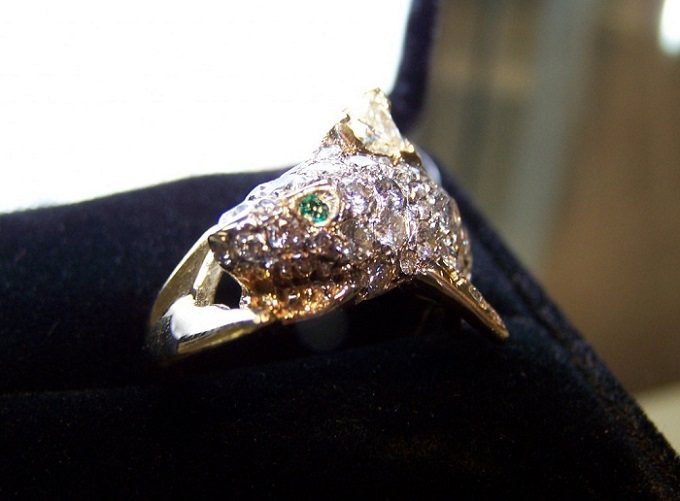 Shark Ring in 18K White Gold with an Emerald eye, pave diamond body and trillion cut diamond fin. 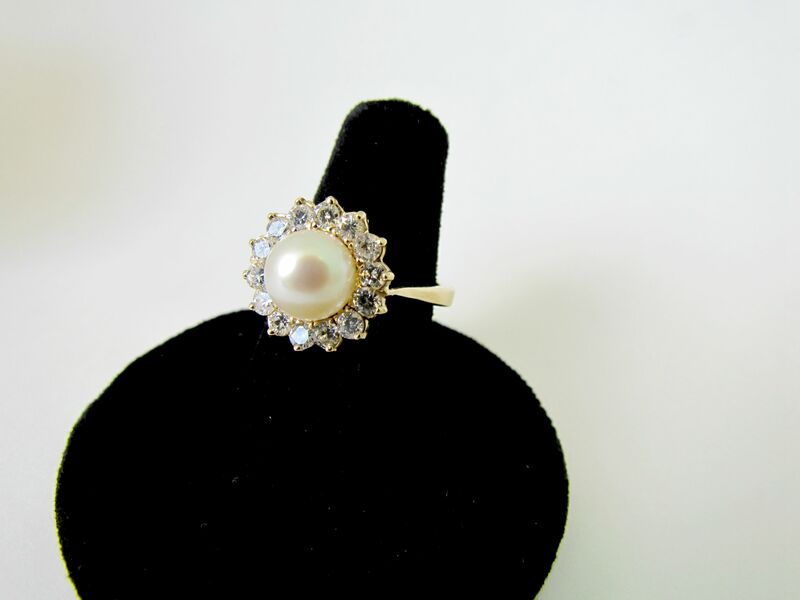 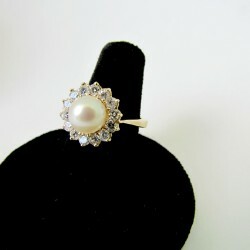 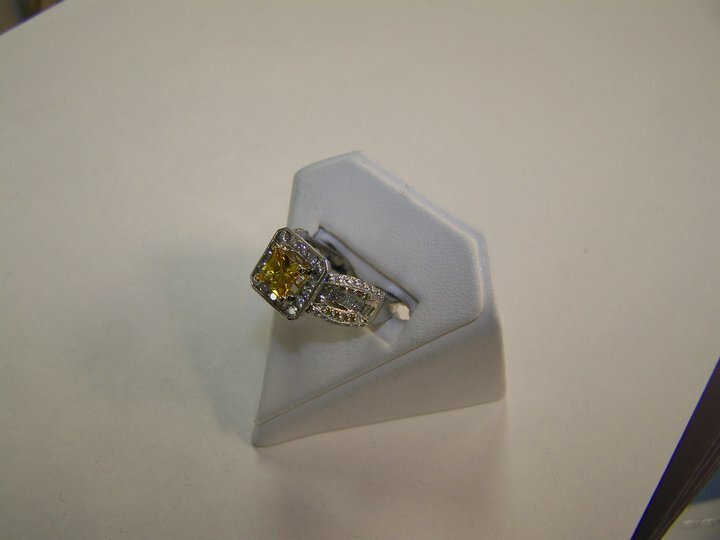 An excellently unique ring to say the least! 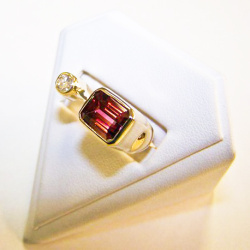 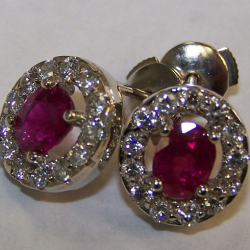 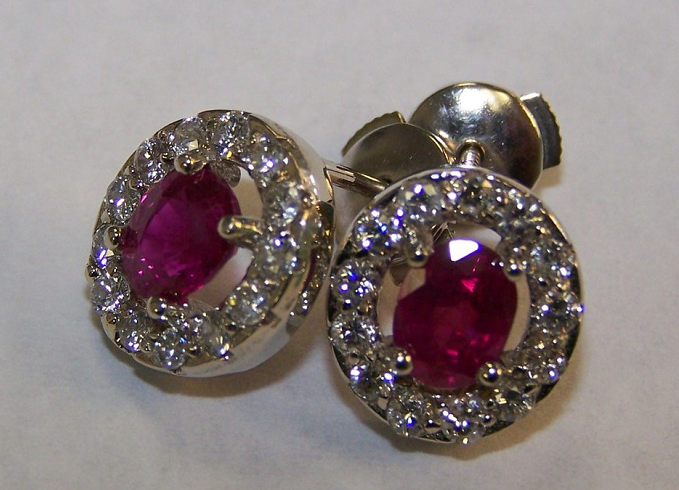 Custom CAD-CAM natural burmese ruby and diamond earrings, the perfect evening wear statement! 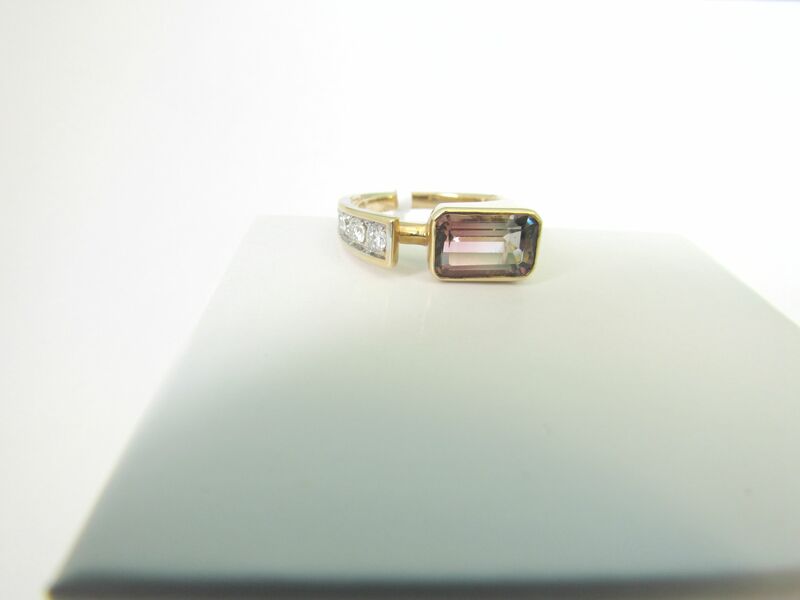 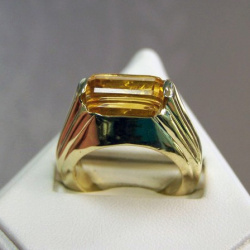 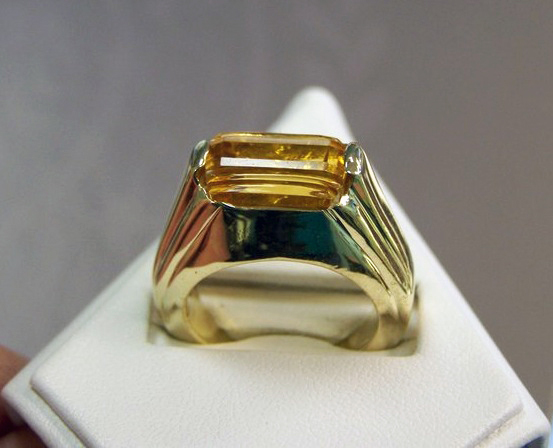 Custom cut Citrine set in 14K yellow gold, note how the stone matches the mounting. 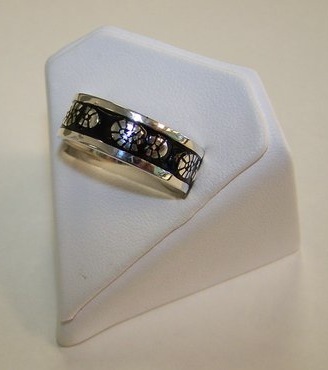 Custom White Gold and Enamel “Boots on the Ground” Ring. 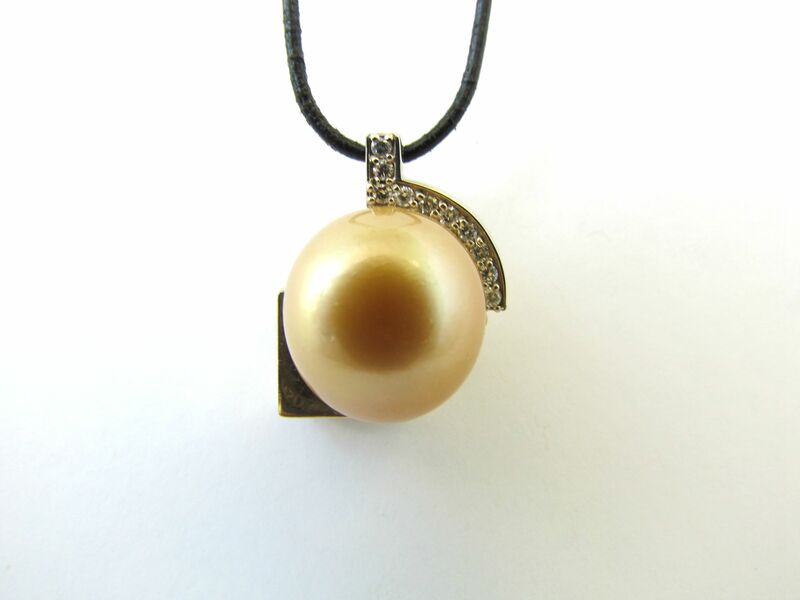 20% of purchase price will go to the Fallen Soldiers Project! 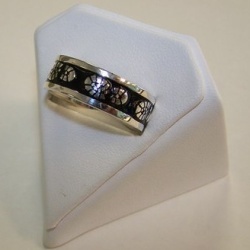 Custom order engagement and wedding band. 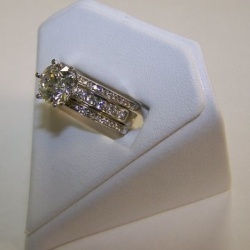 Custom Engagement Ring created for a client. 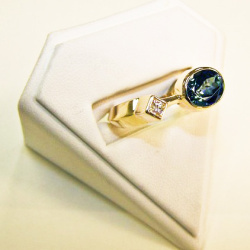 A unique gallery and setting. 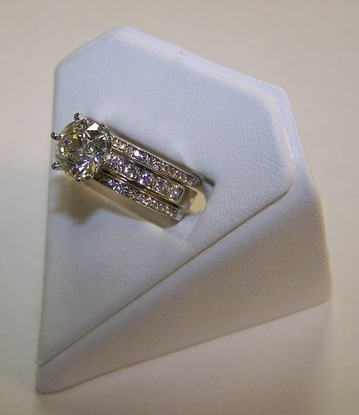 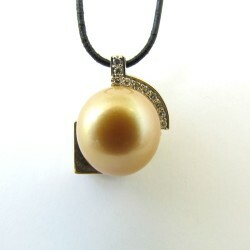 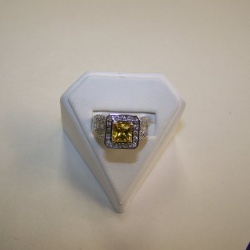 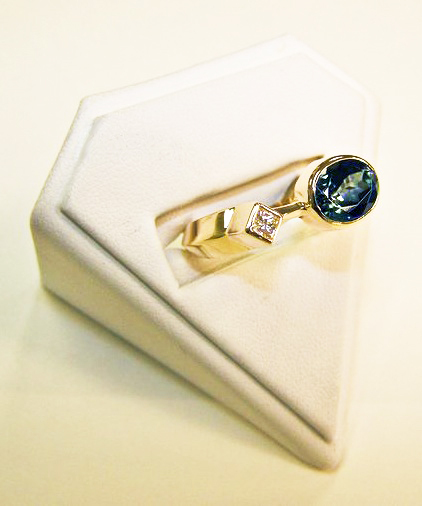 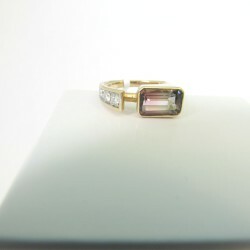 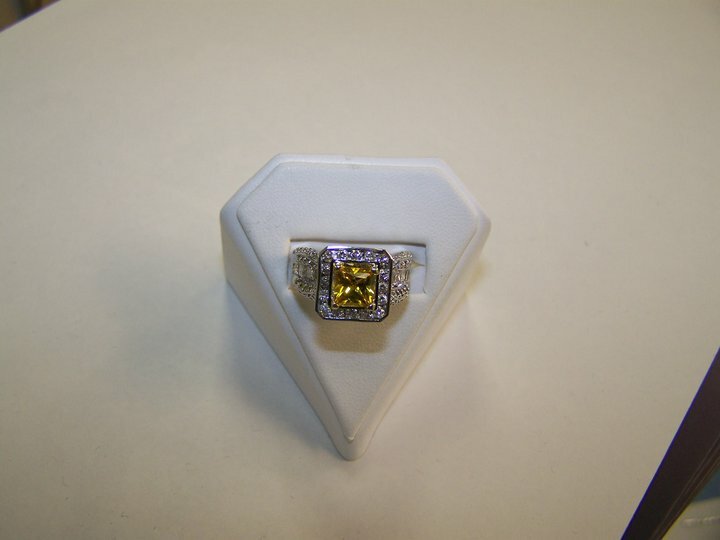 Platinum, white, yellow and brown diamonds with a yellow sapphire center stone. 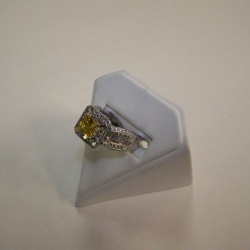 We Now have a 4 axis precision mill and a Rapid Prototyping machine to assist our customers create their dream jewelry to cherish for a lifetime.